Superstar Aamir Khan's son Junaid Khan is a big boy now, and he is having a girlfriend too. And, if reports are to be believed, the couple is very serious about their relationship. 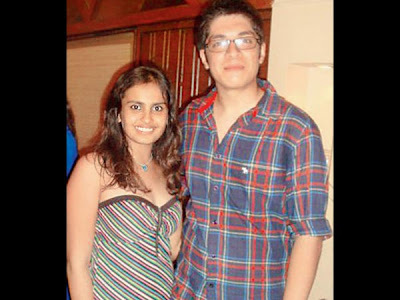 Junaid Khan, son of Aamir and his ex-wife Reena, is having an affair with a girl named Sonam Verma. 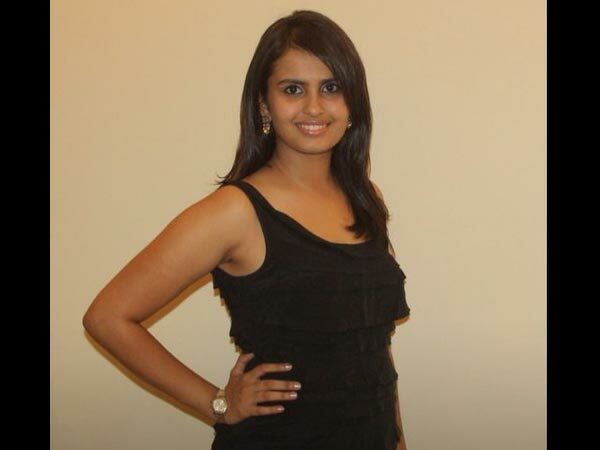 Sonam Varma is a student of post Graduation from Welingkar Institute of Management Development and Research. Sources informed a leading daily that Junaid met Sonam, almost a year back, and they have been dating each other ever since. Junaid has already introduced his pretty girlfriend to papa Aamir Khan. And now, it would be interesting to see how far does this relationship go? Though it is too early to decide, but wonder if Sonam is Aamir's future daughter-in-law! Junaid, who just 18-years-old, has taken up filmmaking, unlike his actor father Aamir.